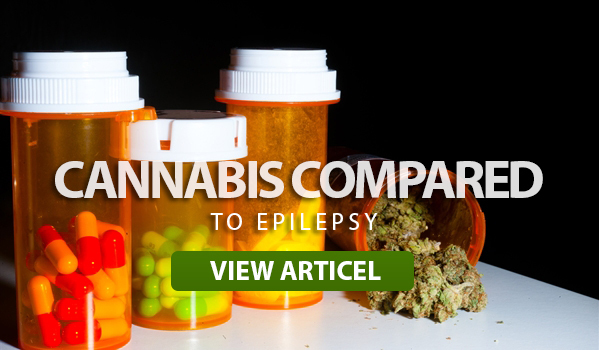 As the cannabis plant becomes more researched for its properties relating to epilepsy, more parents of epileptic children are opening their minds to the possibility of what this plant can do for their families. There are hundreds of children that are suffering from epilepsy and the complications that arise from it. If you’ve never seen a small child have a Grand Mal seizure, look it up on YouTube and try not to tear up. These parents deal with this every single day, watching their child shake and suffer while they stand by and do nothing. It’s not like these parents aren’t trying to help. Many of these parents have done everything that they can in order to help their children. But modern medicine still hasn’t caught up to how terrifying the affliction of epilepsy is. 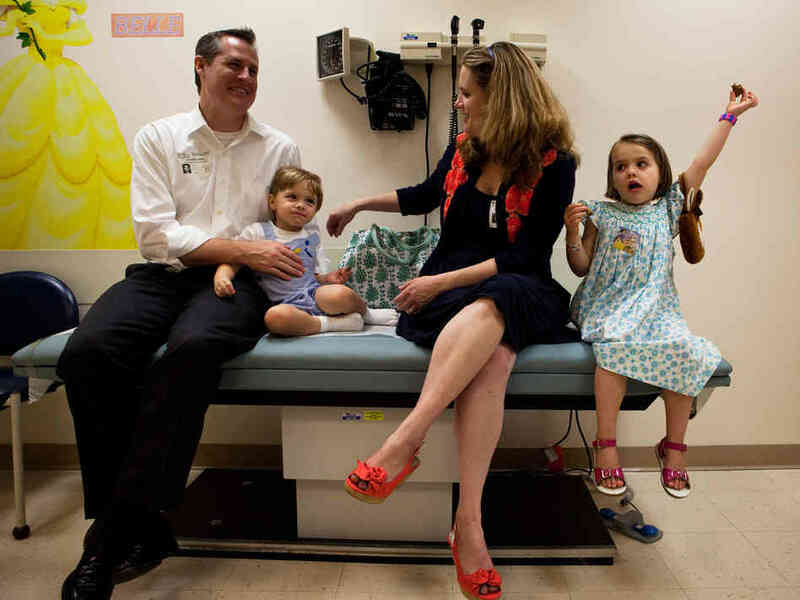 Even though the doctors are telling people that these drugs will help their child, chances are it isn’t going to help. 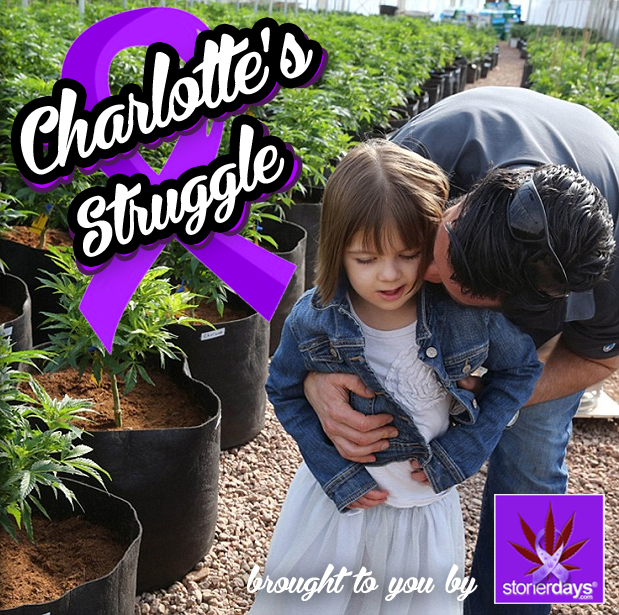 Instead of being strung along indefinitely and watching their kids suffer, there have been many parents that turned to medical marijuana as an answer to their child’s problem. 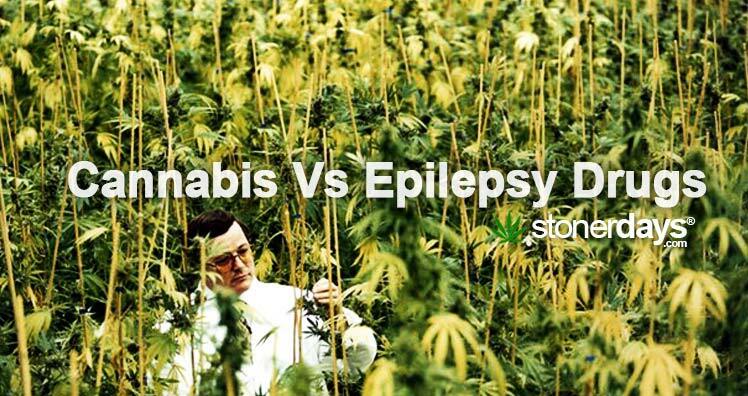 Marijuana has been shown to have a positive effect on epilepsy. The CBD in the plant calms the body and mind. 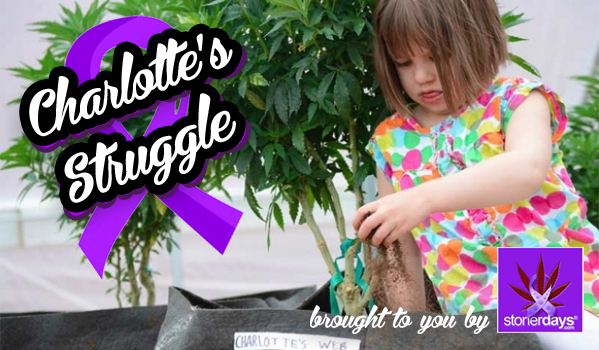 Within the first few days of a child on CBD treatment, most parents report that the seizures almost or completely stop. Some children are even able to begin speaking, eating solid food, and walking. Take for example, young Jayden Davis, a child who is suffering from severe epilepsy. The young boy was having 1,200 seizures a month and with the use of CBD in liquid form, he is now down to about three. Accompany that with the fact that the doctors Jason Davis took his son to said that the boy had no chance of learning to walk or talk. Contrary to what they said, Jayden is functioning just fine and has begun walking and is now learning to talk. When Jayden was just 16 months old, the doctors prescribed him benzos, an anti-convulsion drug that is described by Wikipedia in the following blurb; “The benzodiazepines are a class of drugs with hypnotic, anxiolytic, anti-convulsive, amnestic and muscle relaxant properties. Benzodiazepines act as a central nervous system depressant. The relative strength of each of these properties in any given benzodiazepine varies greatly and influences the indications for which it is prescribed. Long-term use can be problematic due to the development of tolerance to the anticonvulsant effects and dependency.” Now in all honesty, would you give a child a drug with a description like that? I wouldn’t. Jayden was addicted to benzos since he was just 16 months old. With the help of CBD, he no longer needs benzos or any other substance that “normal” doctors will prescribe. 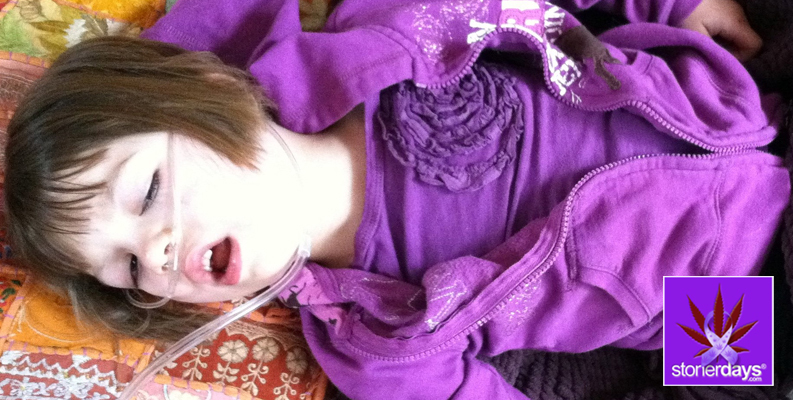 Jayden is a growing, developing child thanks to the help of cannabis. Now in all honesty, would you give a child a drug with a description like that? I wouldn’t. Jayden was addicted to benzos since he was just 16 months old. With the help of CBD, he no longer needs benzos or any other substance that “normal” doctors will prescribe. 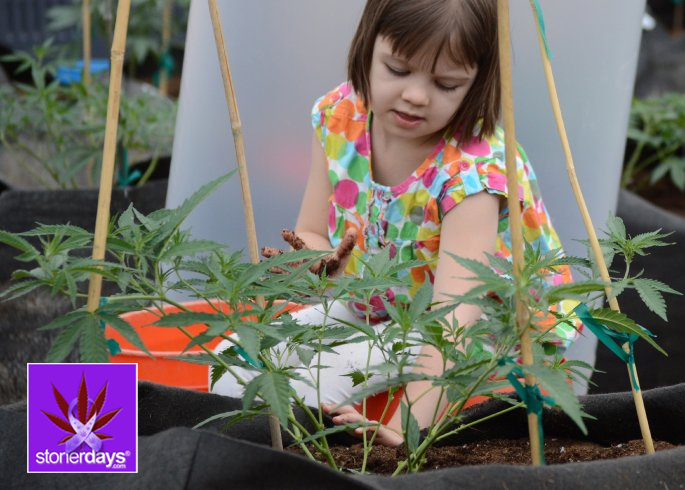 Jayden is a growing, developing child thanks to the help of cannabis.